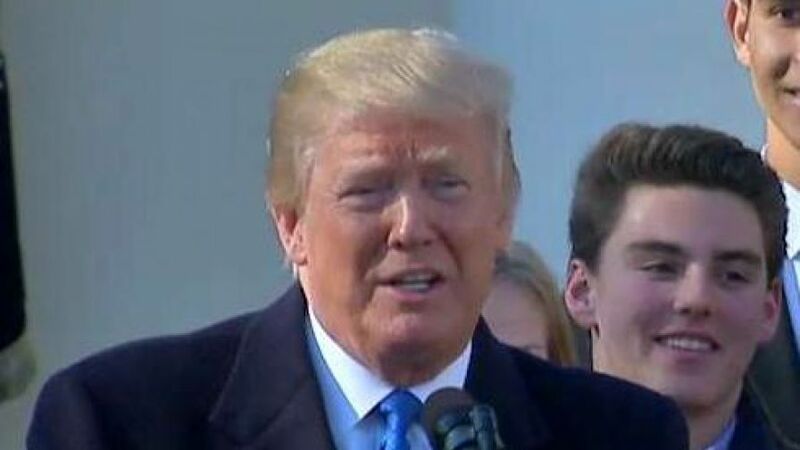 President Trump addresses pro-life leaders and advocates ahead of March for Life in Washington. President Trump on Friday lamented how the United States, along with China and North Korea, allows late-term abortions in what was the first-ever live speech by a president to the pro-life activists of the annual March for Life rally in Washington. “Americans are more and more pro-life,” Trump said in a speech in the Rose Garden that was streamed live to the crowd on the National Mall. 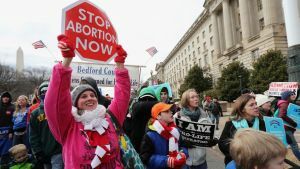 The March for Life rally is held every year by pro-life protesters on the anniversary of the 1973 Roe vs. Wade Supreme Court decision that legalized abortion across the country. “As you all know, Roe vs. Wade has resulted in some of the most permissive abortion laws anywhere in the world,” Trump told the crowd. The speech came within hours of a possible government shutdown if Congress doesn’t pass a spending bill by midnight. Friday’s event also coincides with the House passing the Born Alive Abortion Survivors Protection Act, which aims to protect the child in the aftermath of an attempted abortion and requires the abortion provider to take lifesaving measures, such as sending the child to a hospital. This month, the Senate is expected to vote on the Pain-Capable Unborn Child Protection Act, which prohibits abortion after five months. 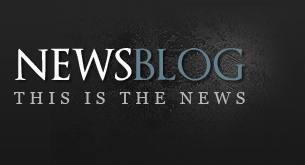 Fox News’ Kellianne Jones contributed to this report.